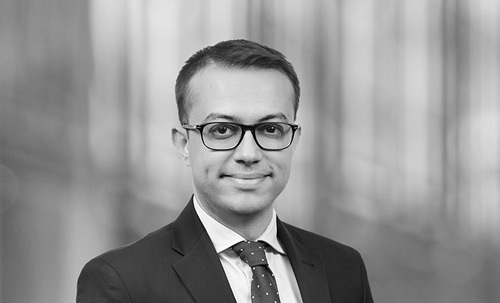 Tolga primarily focuses on M&A transactions and corporate law as well as dispute resolution matters. He has represented major international and foreign corporations in connection with their acquisitions and investments in Turkey in various sectors including banking, insurance, media, healthcare, food and beverage. He deals with M&A transactions of companies and provides day-to-day consultancy on corporate matters.